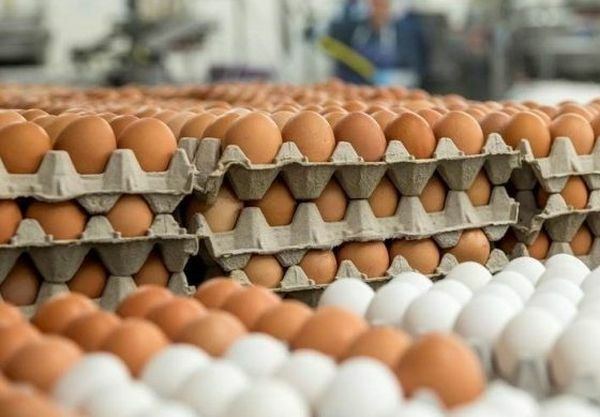 The federal government said on Tuesday, January 9, that egg production, processing and marketing could create no fewer than one million jobs through its National Egg Production (NEGPRO) Scheme. Ogbeh also said the federal government would also engage in establishing both cashew and cocoa plantations to boost production and export in 2018. The minister mentioned that fertilizer blending would also be improved to accommodate micronutrients in the product.